The Mt. Pleasant Viking Leo Club sponsored by the Mt. 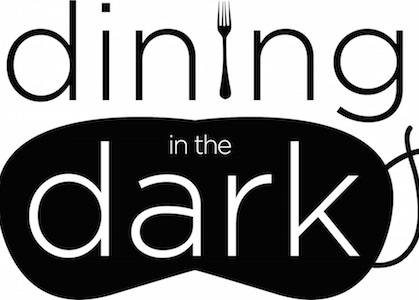 Pleasant Township Lions Club is hosting a Dinner in the Dark fundraiser on April 20 at Mt. Pleasant Area High School to benefit the Westmoreland County Blind Association! This unique event gives participants a chance to experience a meal through the eyes of someone with visual disabilities. They are looking for donations to be used for the Chinese auction baskets. In addition, they will be collecting used eyeglasses at the event. Your donations are tax deductible. If you have any questions about the event or donations contact Jennifer Bradley at 724-610-0257. Download the flyer for more information on the event and to purchase tickets.